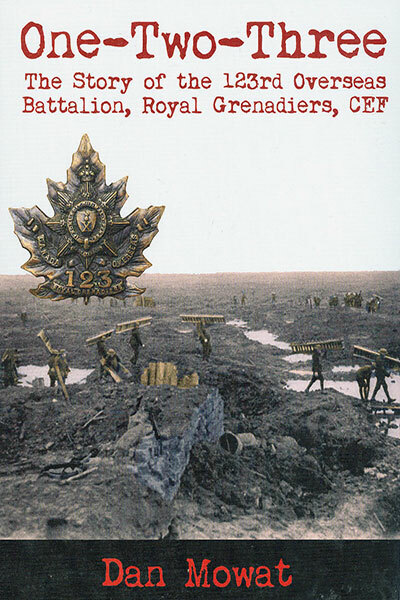 Historian, Norm Christie, examines the locations, including the Buchenwald and Flossenberg Concentrations Camps, where the Canadians who operated in Occupied Europe fought their clandestine battles. 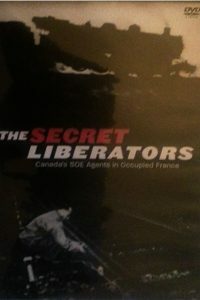 The Episode deals with 4 Canadians, who as part of the Special Operations Executive, ran underground operations against the Nazi occupiers, and provided a spirit of resistance to the isolated French people. The story focusses on Commandant Guy Bieler who operated in St Quentin from 1942-44, Frank Pickergill and John MacAllister’s short-lived Circuit, and Al Sirois, an SOE Wireless operator. The Gestapo hunted these men, torturing and executing those who were unfortunate enough to be caught. It is the story of incredible silent courage.